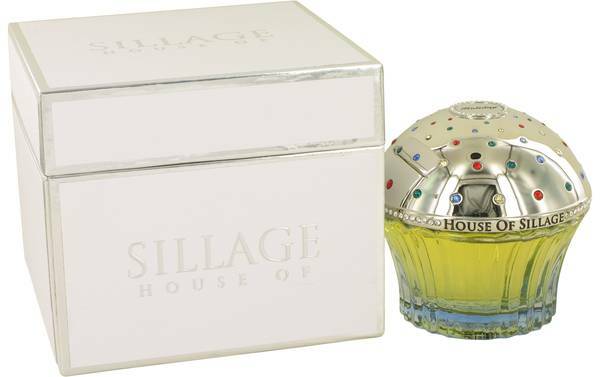 Holiday Perfume by House Of Sillage, Leave a trail of refreshing beauty by wearing Holiday from House of Sillage . Released in 2012, this delightful women’s fragrance features a harmony of Chypre and floral notes. Top notes of mandarin orange, peach and blood orange stimulate the senses before settling into delicate middle notes of jasmine and rose. The fragrance is grounded by a base of cedar and vetiver for a gracefully uplifting scent with excellent sillage, perfect for any occasion. The nose Read More Read More behind this perfume was renowned perfumer Mark Buxton. 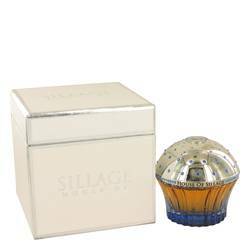 Holiday perfume for women was created by the relatively new House of Sillage, an haute perfumery located in the United States and established by Nicole Mather. The brand is known for its authentic, quality scents as well as the original, quirky bottles, often shaped like cupcakes, that contain them. Since its establishment in 2011, the perfume house has released dozens of innovative and elegant scents to please even the most selective of customers. All products are original, authentic name brands. We do not sell knockoffs or imitations.